This DVD encapsulates the 2017 performance of Hot Ice: Dreams. This DVD encapsulates the 2016 performance of Hot Ice: Obsession. This DVD encapsulates the 2015 performance of Hot Ice: Desire. This DVD encapsulates the 2014 performance of Hot Ice: Passion. 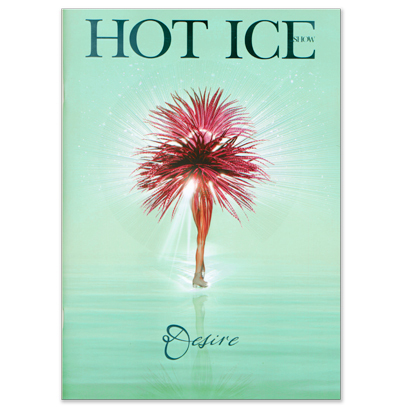 This DVD encapsulates the 2012 performance of Hot Ice: Entice. 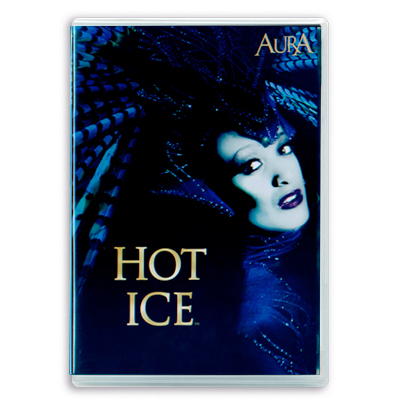 This DVD encapsulates the 2011 performance of Hot Ice: Aura. This DVD encapsulates the 2008 performance of Hot Ice: The Edge. This DVD encapsulates the 2007 performance of Hot Ice: The Mix. 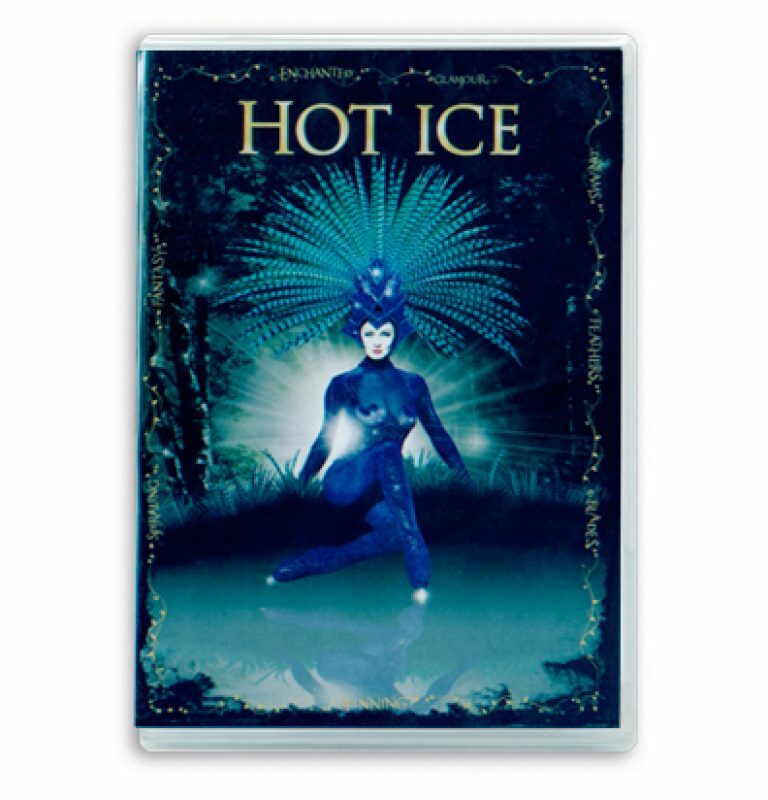 This DVD encapsulates the 2006 performance of Hot Ice: Amarin. 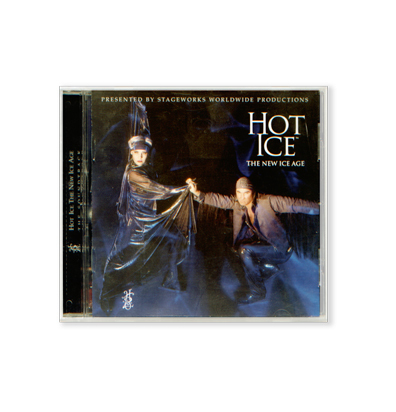 This DVD encapsulates the 2005 performance of Hot Ice: Chill. 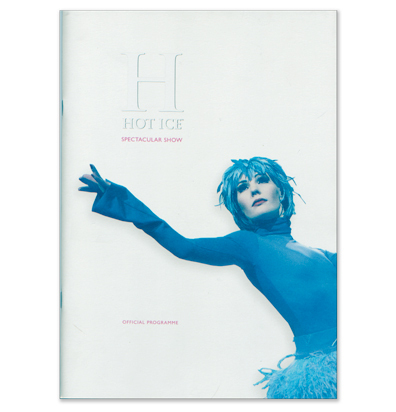 This DVD encapsulates the 2002 performance of Hot Ice: Quixotic. 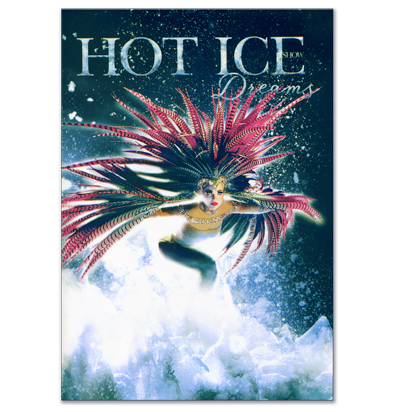 This DVD encapsulates the 2000 performance of Hot Ice: Rhythms. This DVD encapsulates the 2007 performance: Forbidden. 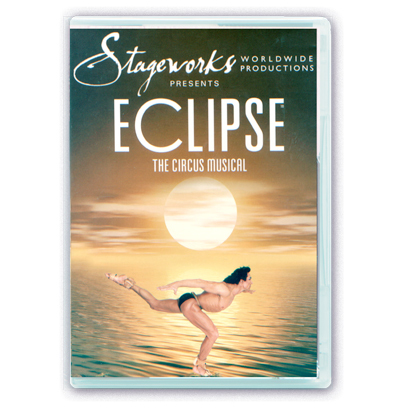 This DVD encapsulates Eclipse – Circ Musical. This CD soundtrack encapsulates the 2006 performance of Hot Ice: Amarin. This CD soundtrack encapsulates the 2005 performance of Hot Ice: Chill. 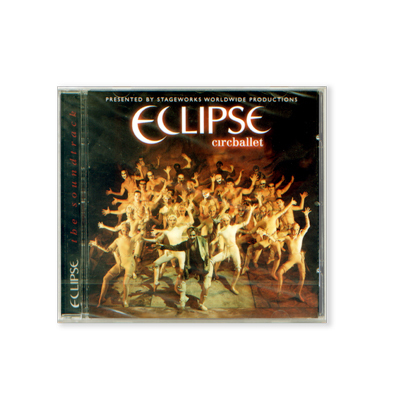 This CD soundtrack encapsulates the 2005 performance of Eclipse: Circballet. 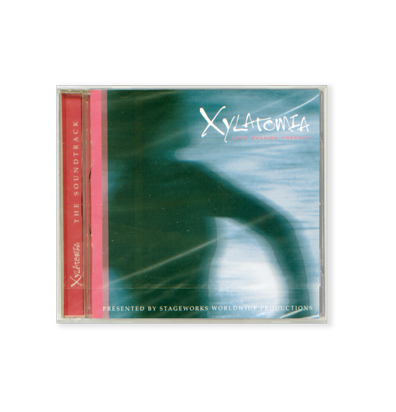 This CD soundtrack encapsulates the 2004 performance of Hot Ice: Xylatomia. This CD soundtrack encapsulates the 2003 performance of Hot Ice: The New Age. This CD soundtrack encapsulates the 2001 performance of Hot Ice: VaVoom. This CD soundtrack encapsulates the 2000 performance of Hot Ice: Rhythmos. Souvenir show programme for the 2017 performance of Hot Ice: Dreams. Souvenir show programme for the 2016 performance of Hot Ice: Obsession. Souvenir show programme for the 2015 performance of Hot Ice: Desire. Souvenir show programme for the 2014 performance of Hot Ice: Passion. 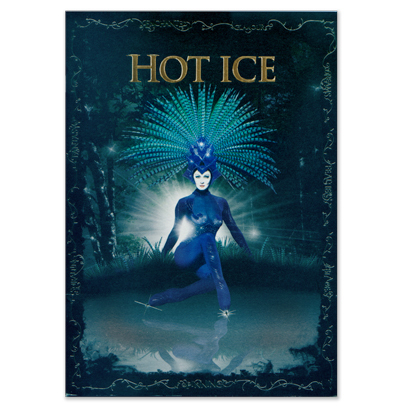 Souvenir show programme for the 2010 performance of Hot Ice: Enchanted. Souvenir show programme for the 2006 performance of Hot Ice: Amarin. 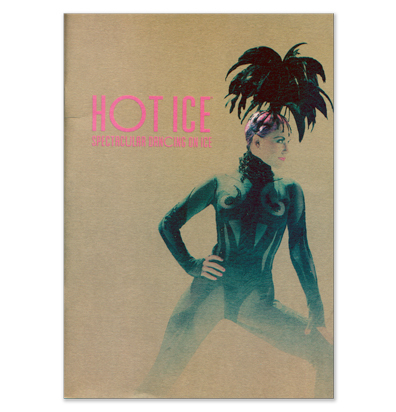 Souvenir show programme for the 2005 performance of Hot Ice: Chill.